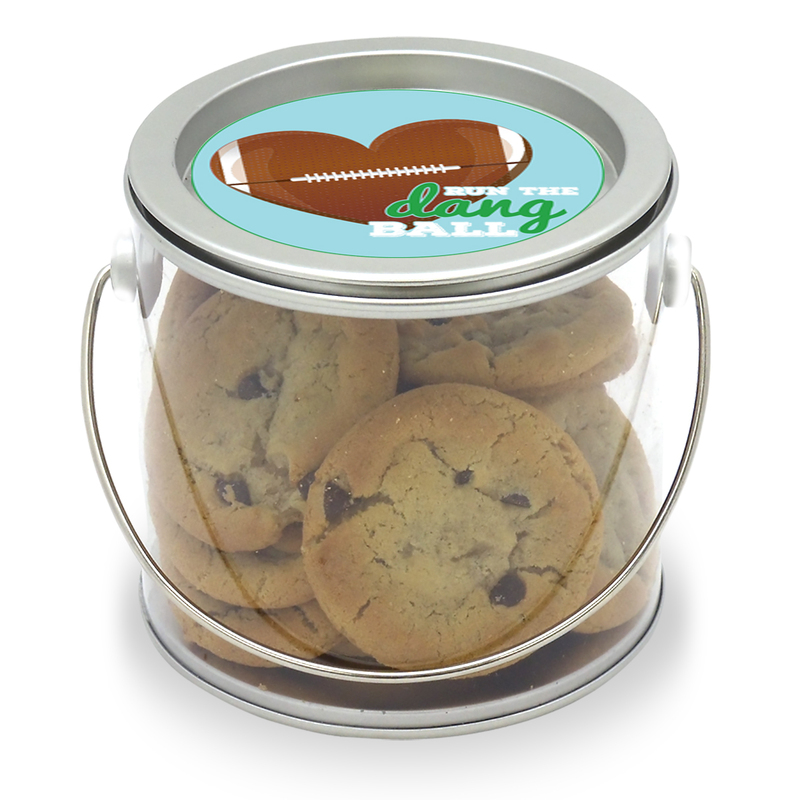 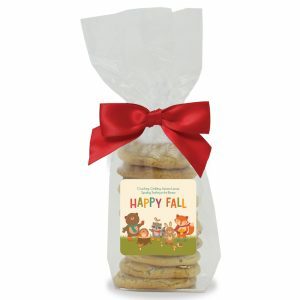 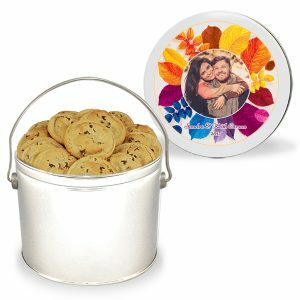 A small gift like our Football Cookie Pail can make a big impact! A small gift like our Football Cookie Pail can make a big impact! 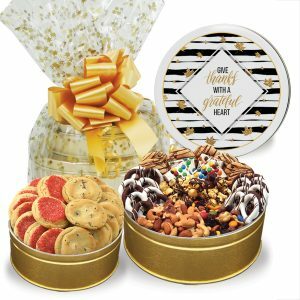 These are ideal for team banquets. 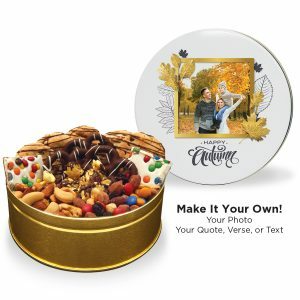 Choose a beautiful stock image or personalize your gift with a picture, message, or design.